Sometimes we find a gaming laptop deal we just can’t ignore. 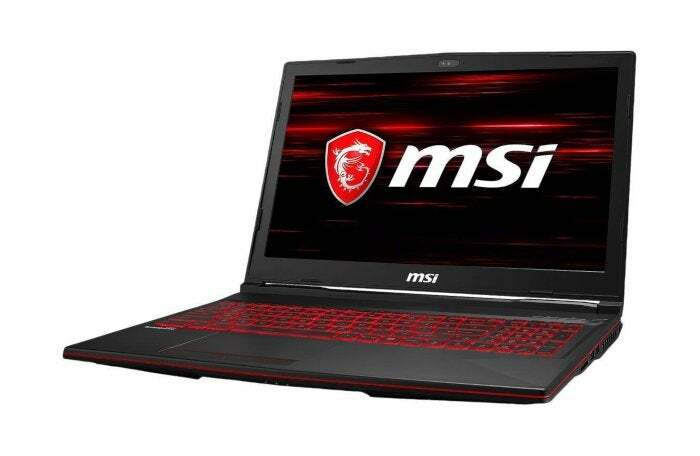 Right now, Newegg’s selling the 15.6-inch MSI GL63 for $530Remove non-product link after a $150 mail-in rebate and a $20 discount with the checkout code EMCEREX25. You’ll probably need to supply your email address to Newegg to use the checkout code, but even at $550 this is a pretty great deal. Game-ready laptops almost never sell this cheap.